It's no secret when it comes to pop music that Scandinavia does it far better than anyone else. Whether something's truly in their waters or not, time and time again their export of the pop variety just hits note perfect and never falters. 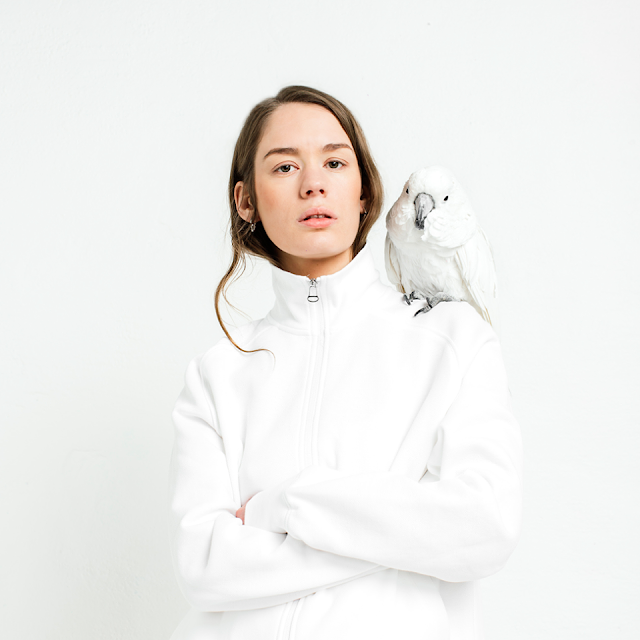 Norwegian duo Anna Of The North demonstrate this highly remarked view in fine detail as the pair share their latest single Lovers. The track focuses on "the unrealistic promises we make to each other at the start of relationships. Those promises that we can't possibly keep like ‘I'll always be there for you’ and ‘I'll never leave'.’" explains Brady. Anna continues; "The song describes that point when you feel alone and you're reaching out but they're not reaching back. Maybe you could get through to them if they just let you in, but the promises they made are broken". Take a listen to its luscious ethereally sweeping synths and soaring vocals below. Lovers is taken from their forthcoming debut record due for release September 8.